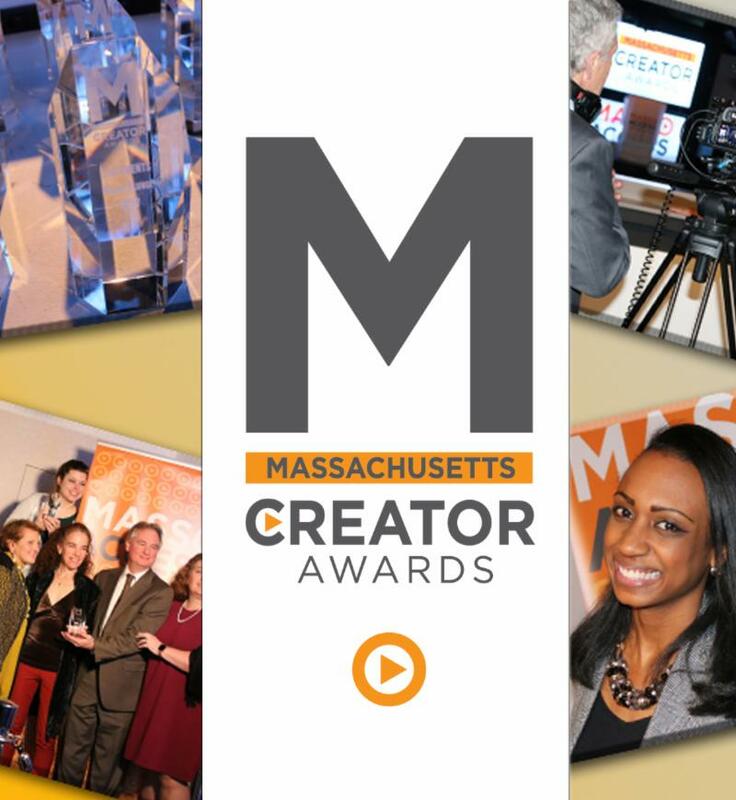 Now less than two weeks away – the Second Annual Massachusetts Creator Awards take place at ICON Night Club in Boston on January 29, 2019. Every entrant is awarded two free admission tickets. Please be sure to get the names of attendees to Shaun Neville ASAP. If you didn’t enter and would still like to attend, tickets are just $20 and include dinner! Thanks to everyone who has renewed their membership for 2019. 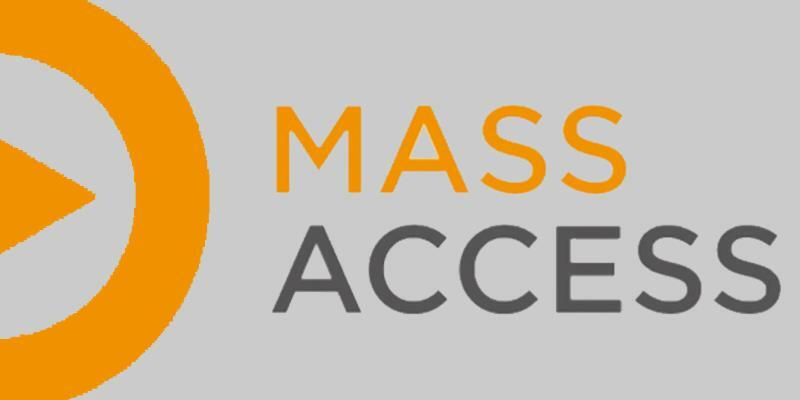 Remember, , MassAccess memberships are based on the calendar year and all come due in January. You must renew by January 31st in order to continue taking advantage of member benefits like the MMX and Forum! 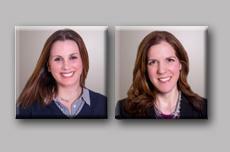 For the last few years, MassAccess has been working closely with the lobbying firm of O’Neill and Associates, specifically the duo of Cayenne Isaksen and Lindsay Toghill. 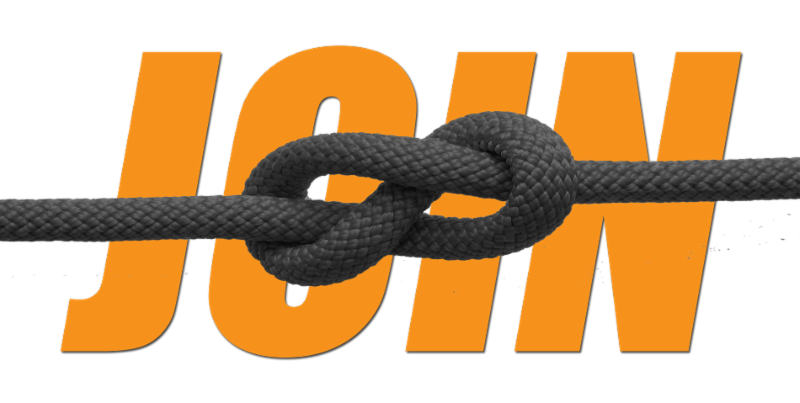 Starting in February, MassAccess will no longer be working with O’Neill in an official capacity as we’ve decided that we should be reallocating that money on legal fees. We are truly lucky to have worked with such a caring and knowledgeable team and it is our sincere hope that we will work with them again in the near future. 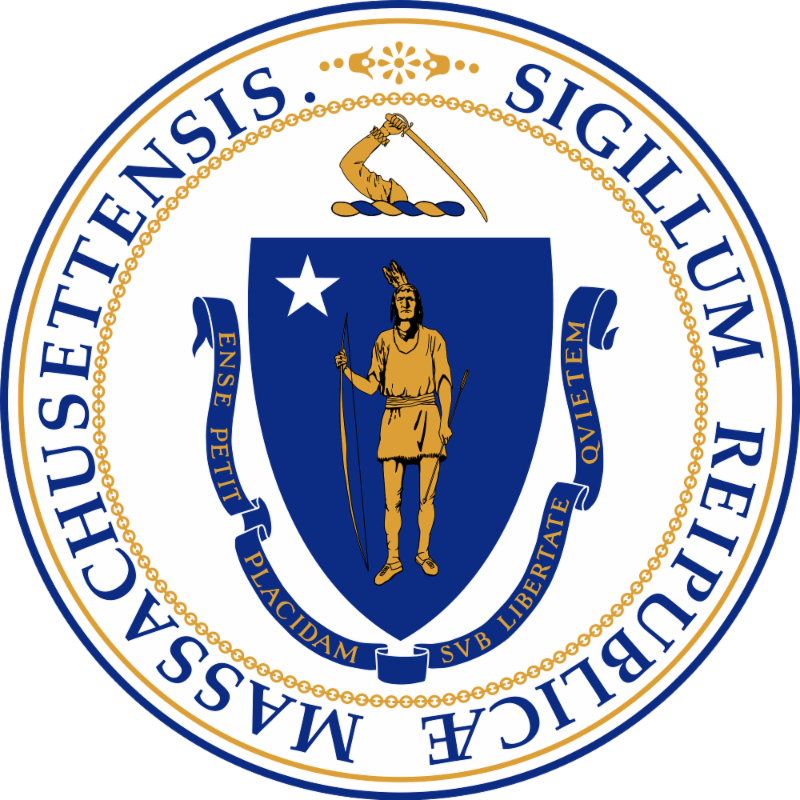 A BIG thank you goes out to the Massachusetts Department of Telecommunications & Cable for helping MassAccess to set up online listings of MA PEG centers and links to websites. This is a great resource for all of us to use and really shows the strength of community media in Massachusetts. Please check the link and be sure your center is listed properly!